We focus on individual growth and nurturing the unique style of each student. 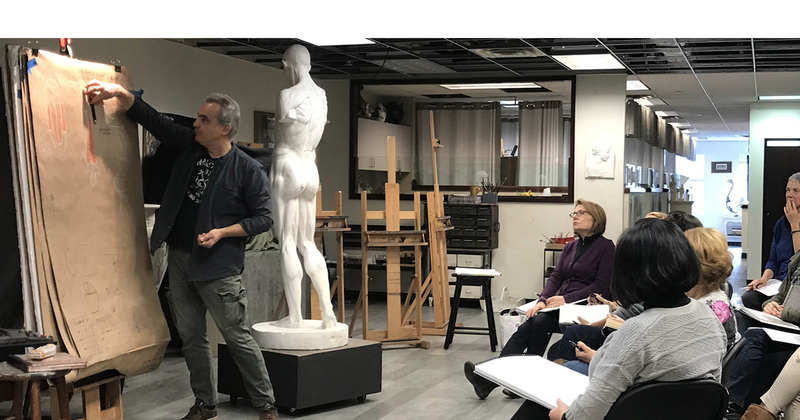 Princeton Academy of Art presents a unique educational experience in the European Classical Tradition. Our curriculum merges the methods of classical atelier education and the Russian academic tradition. Following in these traditions, instruction is a focused immersion into human anatomy, perspective, and tactile approaches to analyzing form. By rigorously studying these methods alongside concrete principles of value, color and composition, students are able to traverse various media and techniques to interpret the world around them in a way that suits their temperament and vision. At Princeton Academy of Art we believe that an artistic education must allow for flexibility and conversation. We work to provide a context for information that at first is abstract and unconnected, but with time and study allows for students to make parallels within their own personal interests and experiences. Our guiding principle is a belief that the study of visual art is a practice of communication and support. In the face of the infinite number of pitfalls and discoveries that the artist will encounter in their career, this foundation ensures that they will learn to create connections with not only their peers but the broader artistic community. 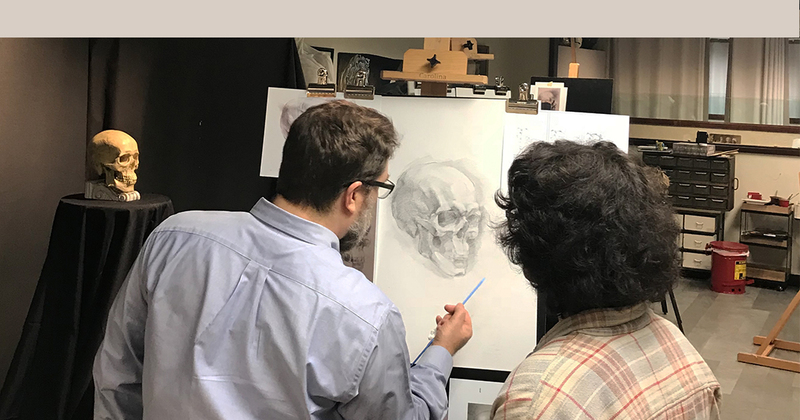 Our instructors are exhibiting artists who aim to structure the curriculum in a way that enhances and encourages the artistic continuum of our students. They are not only instructors, but mentors and professional connections for our students as well. 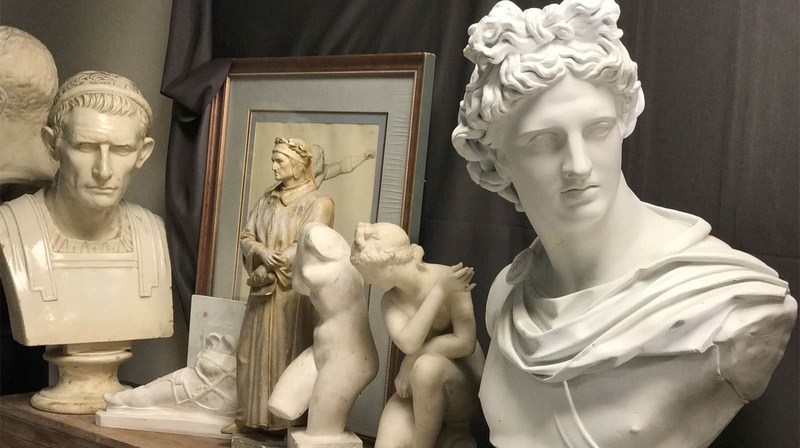 Our goal is to show students that an artist develops their own creative absolutes only through internalizing the broadest possible collection of examples from the history of art. 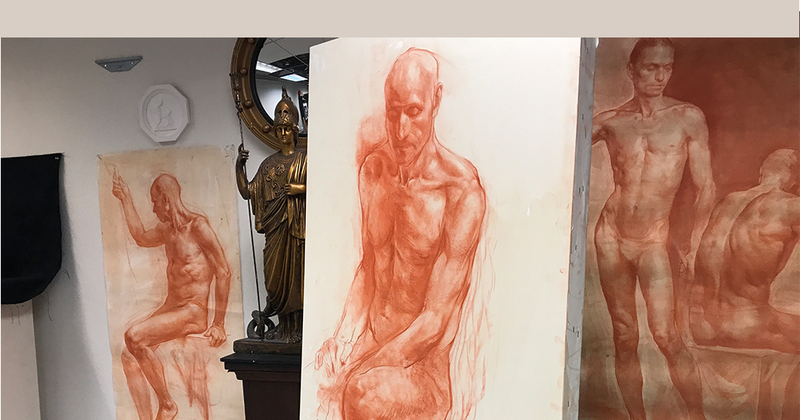 We work to adapt to the individual student’s needs, while also structuring the assignments based on examples from the dense history of figurative art. There is constant review and discussion of historical and contemporary works of art in order to expand the student’s knowledge and visual vocabulary.